Everyone thinks design is colors and fonts and that's not exactly true. Color and font comes last, only after all the information is laid out properly. Color and font is where someone can nitpick and constantly change their minds. There's a lot of choices here, and as long as you stick to a couple easy rules, only your imagination can stop you. Rule 1: Use an easy to read font, particularly a sans serif. Plenty of fonts look great but we have trained our eyes to enjoy only some of them after a couple words. If the letters are too out of the norm, they become increasingly difficult to read. Stick to obvious ones, like Arial or Helvetica, for any blocks of text. No one would want to read an entire paragraph of this font. But this font is easier on the eyes and the information is communicated clearly. For headings, go large and bold but don't go too crazy with style. Headings is where we like to let our font flag fly, but in a presentation or research poster it can look anywhere from amateur to illegible. Steer clear of heavily stylized fonts in any professional setting. What works for a wedding invitation or a Halloween party doesn't work well in a research poster (unless your research was on Halloween or weddings). Color theory is a long and intense course of study, and we are not about to cover all of it here. 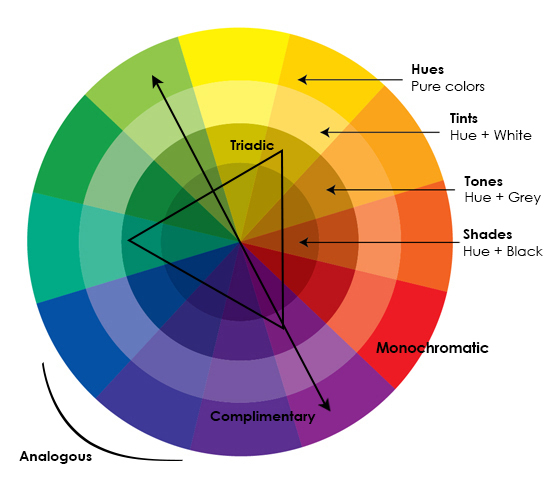 Take a look at this color wheel and we can cover the basics. Colors are generally grouped into four types: Hues, Tints, Tones and Shades. 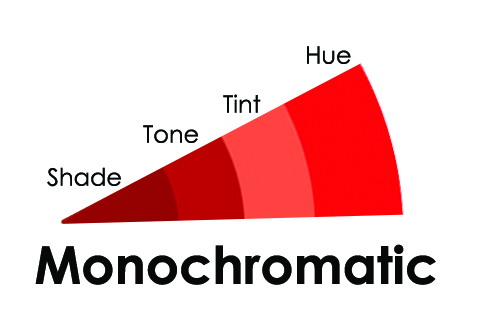 Those four colors types within one hue is considered Monochromatic. The University of Utah prefers to use a monochromatic theme, with shades of the U red, and white, black and grey. If only conveying one idea or covering only one project, this is a great choice. Monochromatic always looks simple, professional and clean. If you prefer the feeling of monochromatic, but want more variety, try analogous colors. Those are the colors next to each other on the color wheel. If you would like a more defined look between roles, especially when stating comparisons, complimentary colors works best. These are the colors exactly opposite each other on the color wheel. 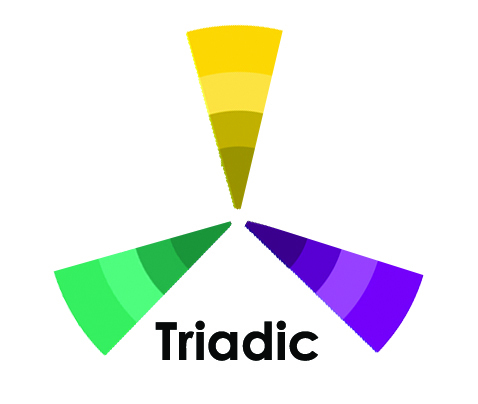 And if you're creating something very dynamic, large, and with several different roles, ideas or projects, then triadic colors are a good choice. 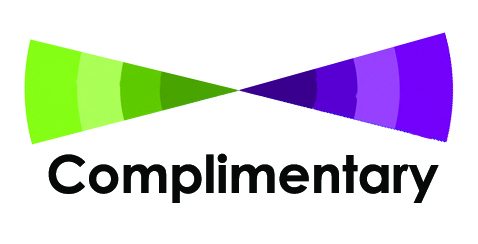 These are the colors that coordinate with each other by drawing an equilateral triangle in the center of a color wheel. However, it's best to stick to the same hue/tint/tone/shade between the colors when using three, so the look of everything feels cohesive.